I am in love with kikki k product. There's no denying it now. I wish they open a store right here in Putrajaya. 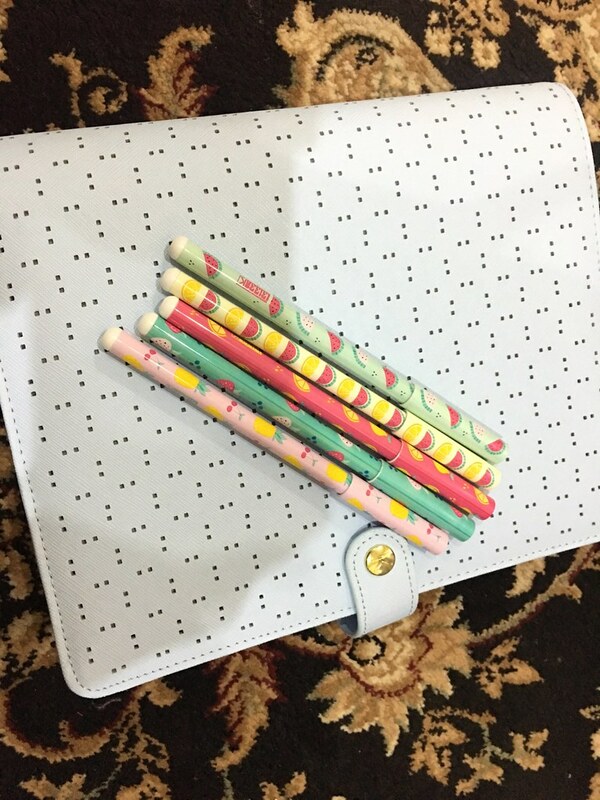 I saw this beautiful large binder on sale and I grab them. About a week later it arrived safely in my hand. And I order these cute pens too. You can't never get enough of pens right? The planner doesn't comes with this year calendar inserts. It has monthly undated calendar, some notes papers, meeting notes papers and to dos paper. 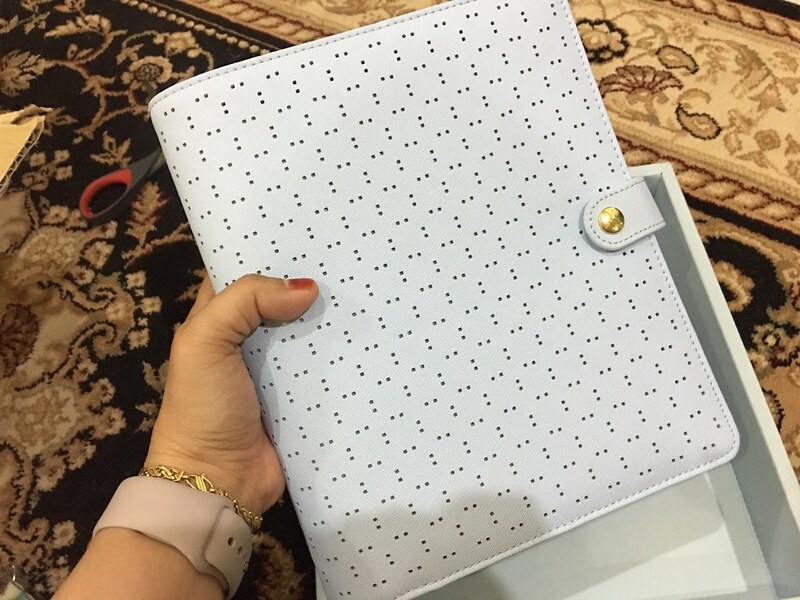 I highly recommend this planner if you are looking for a high quality product and love beauty. They also have one in medium size. I can't wait to move my planner in here. I am also considering using this planner for note and journaling.